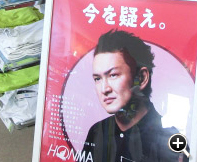 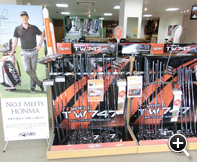 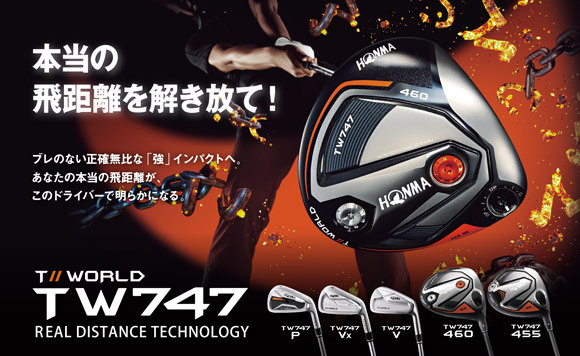 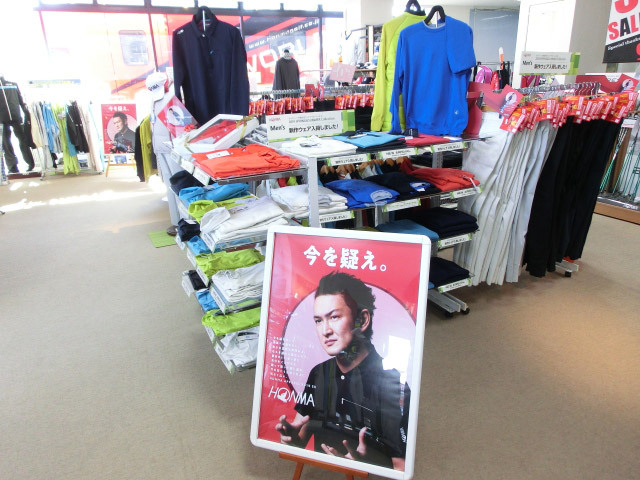 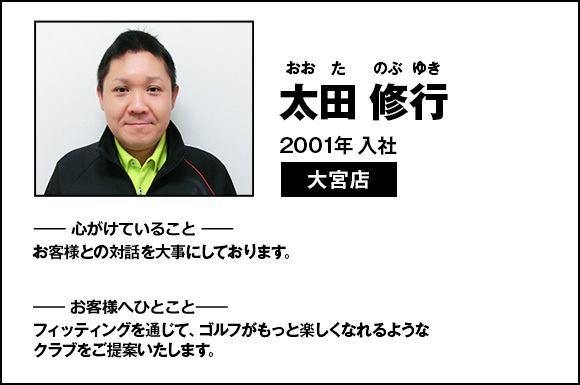 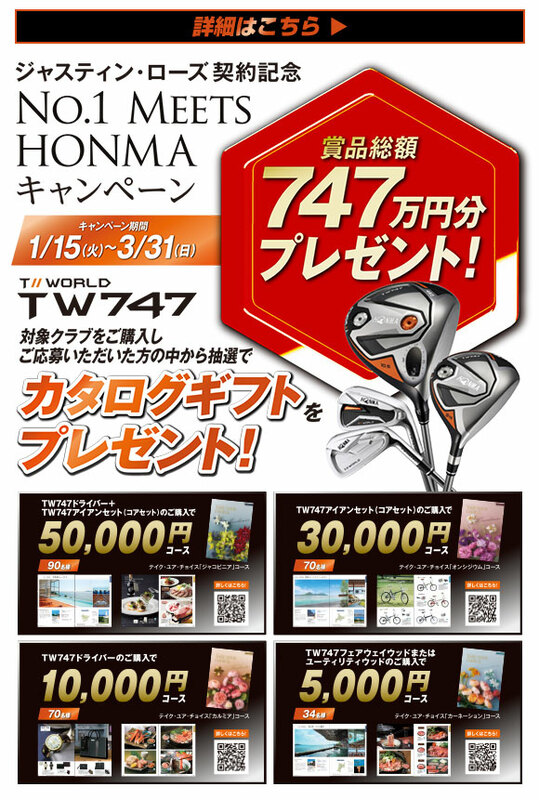 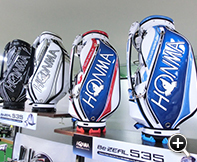 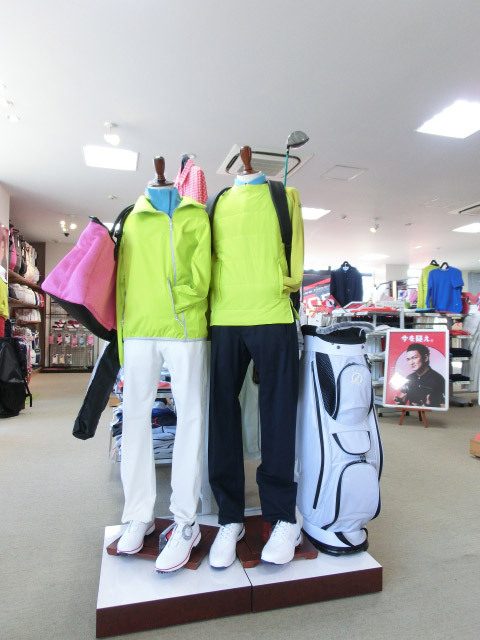 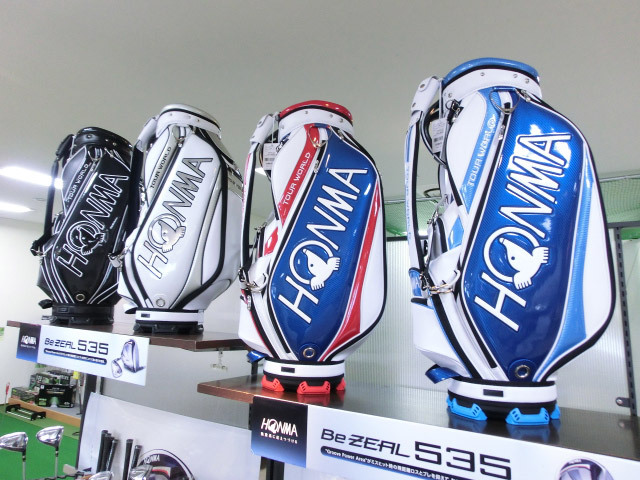 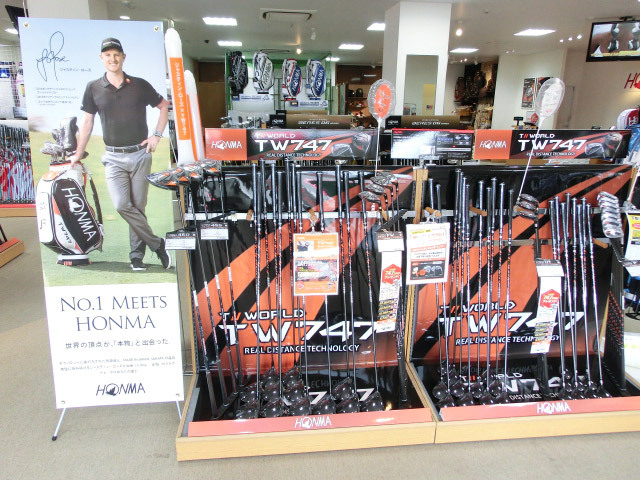 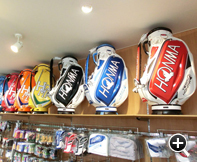 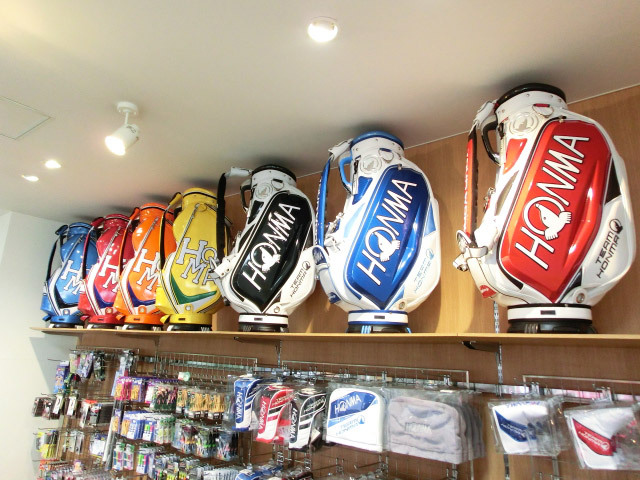 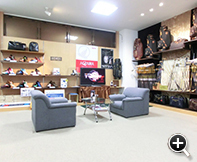 HONMA GOLF Omiya shop, located on the National Highway No. 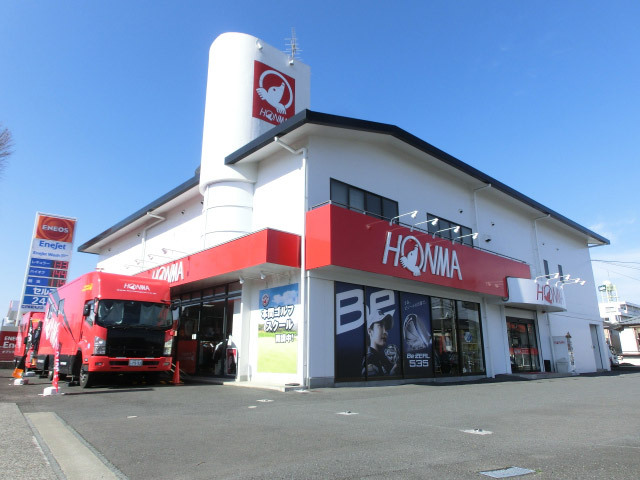 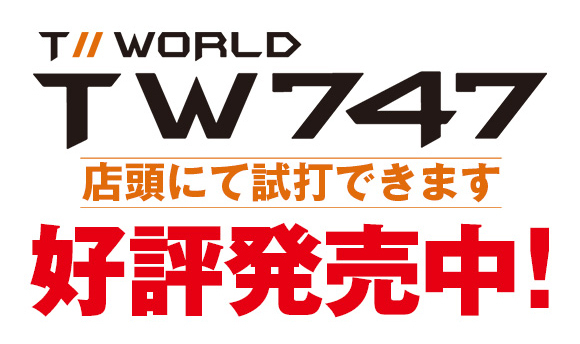 17 bypass along the Omiya-ku, Saitama-shi.. One kilometer from Metropolitan Expressway Yono exit by car. 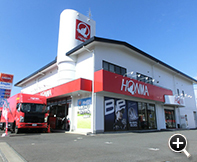 Access by car is convenient. 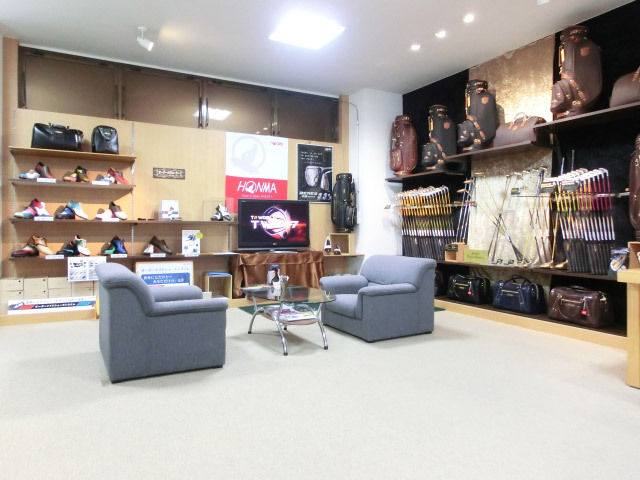 Sales floor are spacious and there are many products and you can enjoy the shopping. 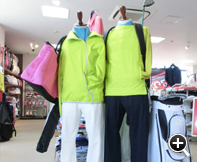 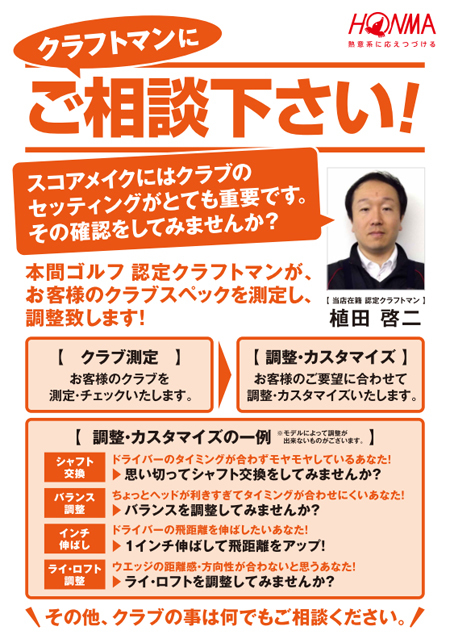 We are looking forward to your visit.